This post is sponsored by BabbleBoxx, but all opinions and thoughts are my own! When colder weather starts to hit I love to get all my cozy necessities. As it gets closer to snowy weather I wanted to share some of my 'cold weather comforts' with Babble Boxx. My first cozy cold weather necessity is candles & lighters. I am always burning candles in my house 24/7. 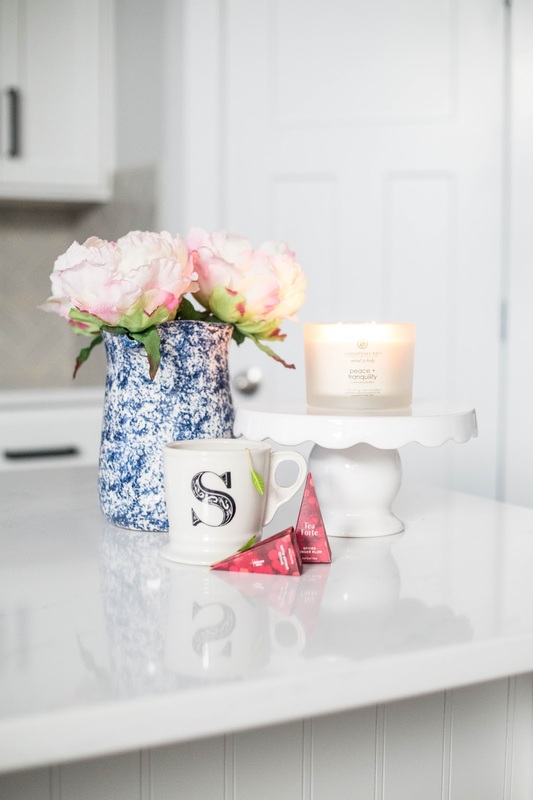 Not only do I love the smell but I love how it adds a homey/cozy feeling to your home. This Zippo Mini Flex Neck Candle Lighter makes lighting candles easy, especially when it burns down and is hard to reach. I love the bendable neck and that I can turn it any which way. 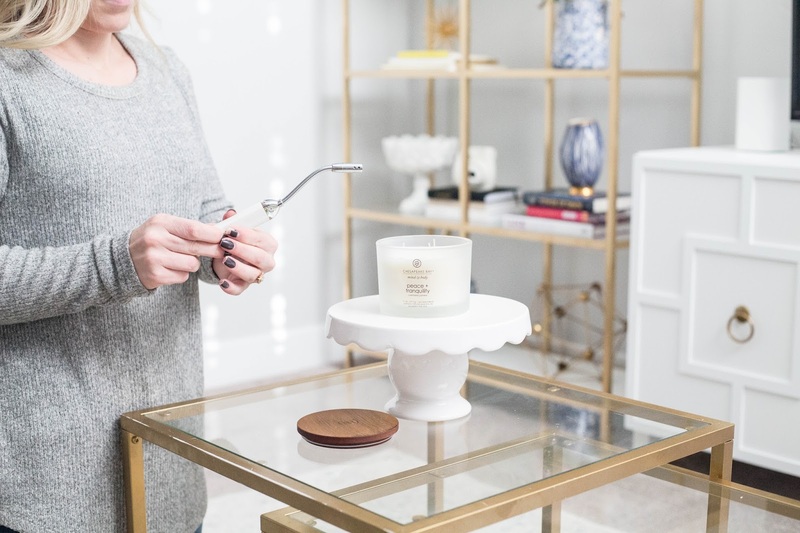 I would recommend this to anyone who is a fellow candle lover! I love buying new candles and scents with different seasons, and this Chesapeake Bay Candle smells phenomenal! Even my husband loves it, which is a huge plus! It is from their 'Mind & Body' collection. 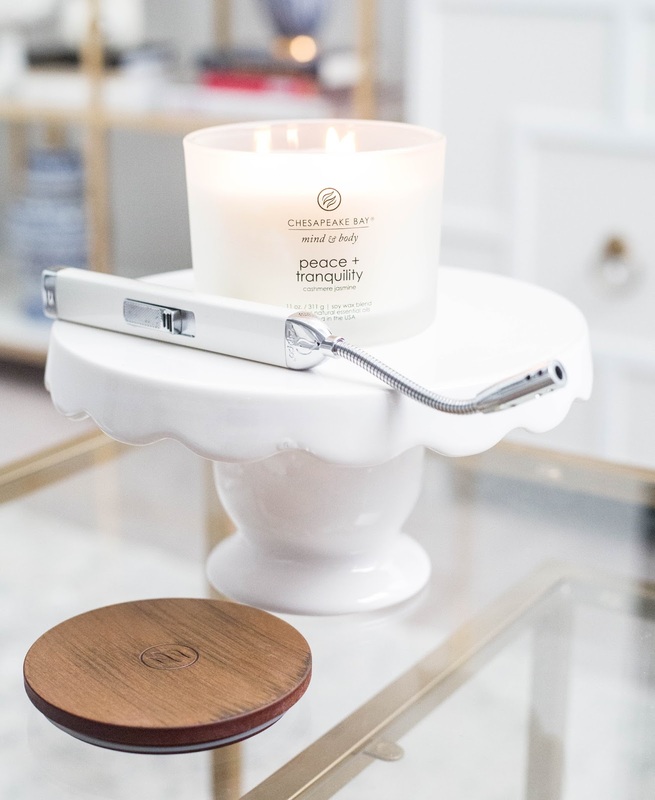 All the fragrances from this collection are enriched with natural essential oils and made with soy blend wax. I love that the packaging feels super luxurious and that the scent fills my house, but isn't overbearing. I could burn this candle over and over and would never get tired of it! I don't know about you, but there is nothing like a hot drink to warm you up in the cold winter months. Tea Forte has their annual collection of holiday teas! 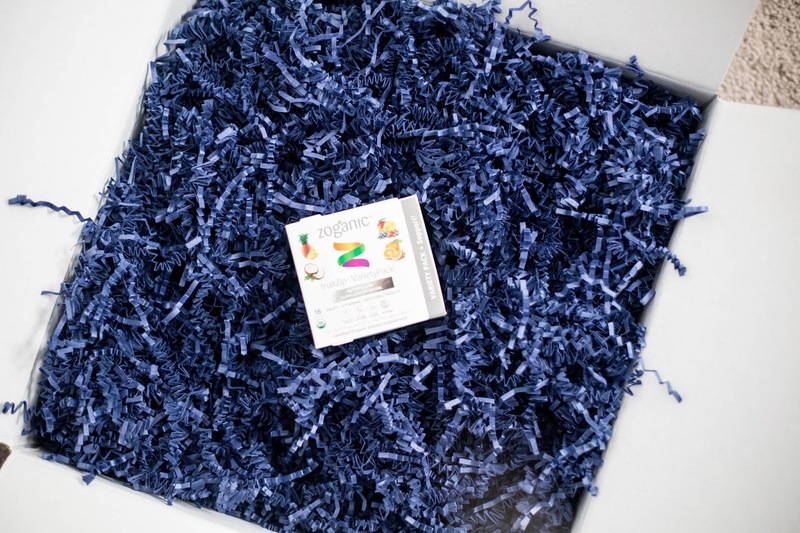 It includes 10 pyramid infusing teas in this 'Warming Joy Petite Presentation Box.' 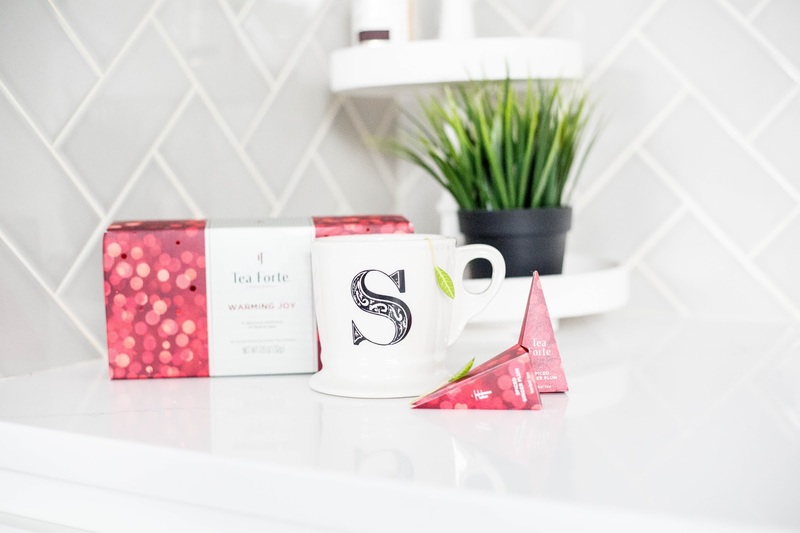 It is part of a collection that includes a larger presentation box, a Tea Chest, a Petite Tea Tree and Single Steeps-perfect measure single serve loose tea pouches. It has so many different options in the box! I don't drink black tea, but I sure love the herbal teas in this collection! My favorite was the Spiced Ginger Plum herbal tea. It was delicious and it tasted like winter! If you didn't know this about me, I will tell you all now. I absolutely LOVE to read. It is my favorite way to unwind at the end of the day, and my favorite thing to do if I have a few extra minutes. I love discovering new books as well. 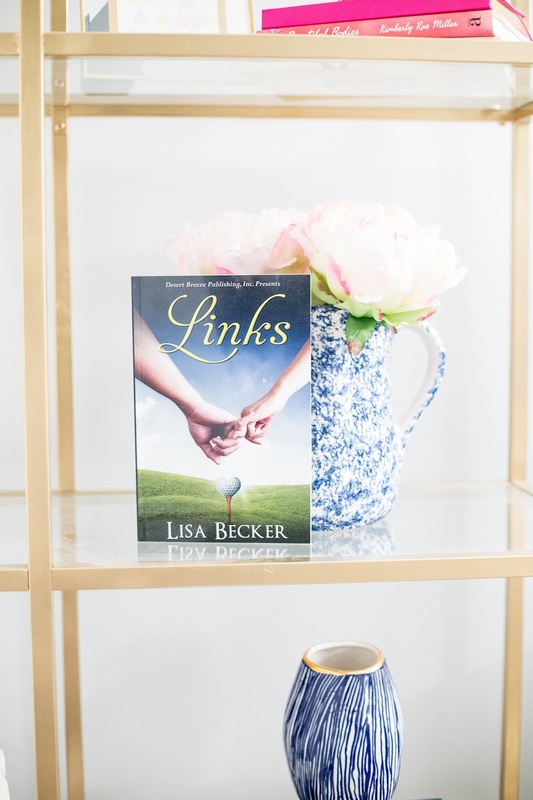 This book 'Links' by Lisa Becker is a second chance romance novel that explores what happens when two high school classmates have a chance encounter after 15 years. When it comes to romance novels I have the taste of a 16 year old girl. I am a sucker for a cute love story, so I can't wait to delve into this book! If you have any other book recommendations I would love some! No matter what I do I always seem to get sick in the fall/winter time. These Stuffy Nose Strips are a life saver! Improve Breathing and receive instant drug-free relief of Nasal Congestion due to Allergies, Colds, Flu, Sinus issues deviated septums and snoring. 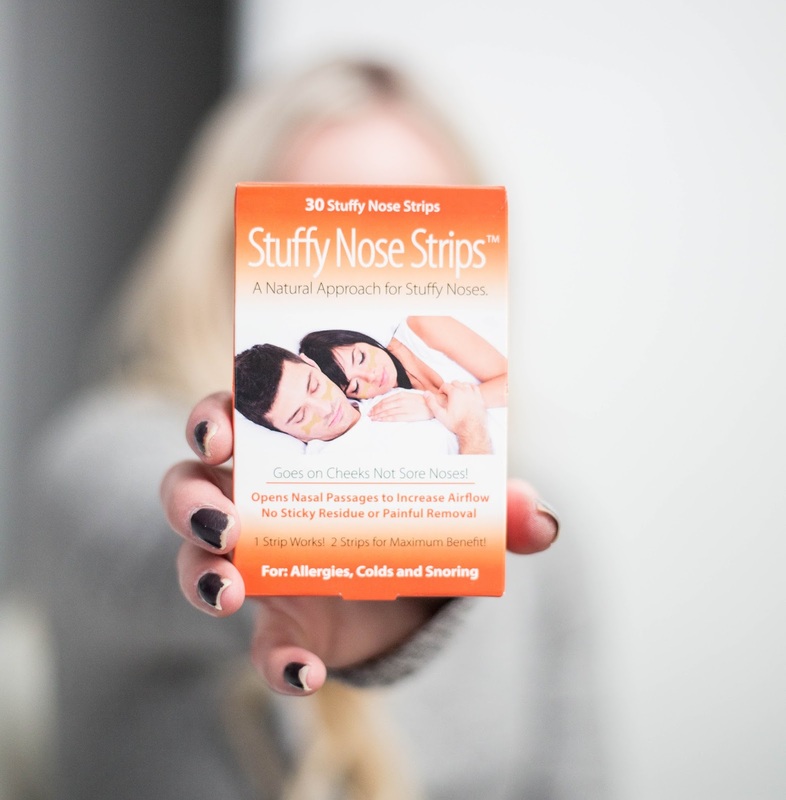 PULLS Open Airways by Over 61% vs 30% for Traditional Nasal Strips that go over the Nose. I use to always use these when I was a kid and had a cold. They work wonders! Because there really is nothing worse than not being able to breath at night when you have a cold. What are your cold remedies? When I feel a cold coming on I usually like to add a little boost to help my immune system! I got sick years ago and ever since I have been more susceptible to it seems like almost everything! Zoganic is a great vitamin supplement that helps promote healthy immune system, and give me that extra boost I need. I usually just add it to some water, but you can also add it to a smoothie if you don't want to taste it as much! My favorite is the orange flavor and it is delicious! 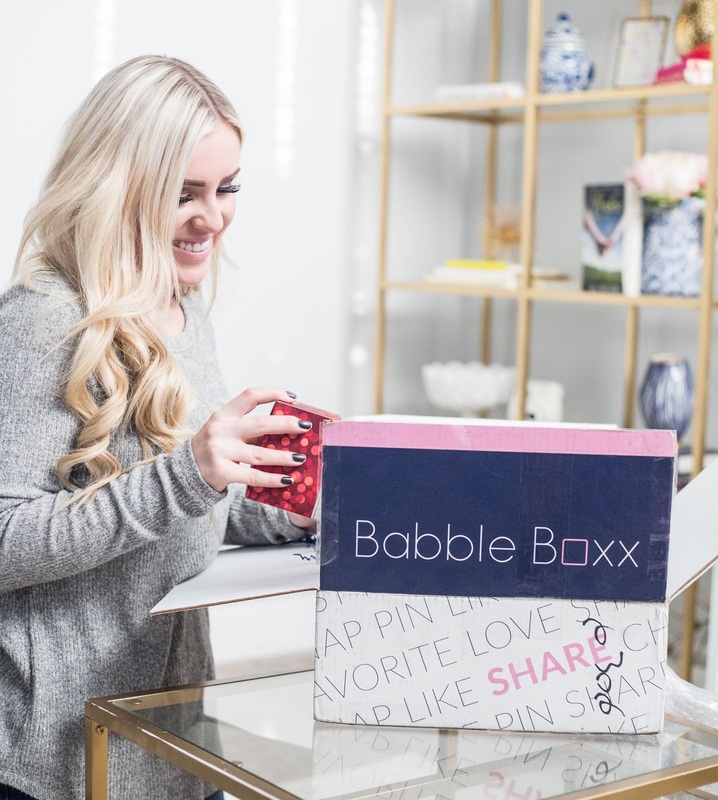 I had so much fun unboxing this BabbleBoxx and I have loved the goodies that are inside! 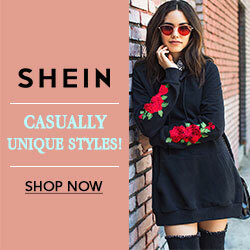 I love getting cozy for winter and would love to know what your favorite things are to get cozy in the winter months!